Just add wood and a slide for the perfect backyard swing set! 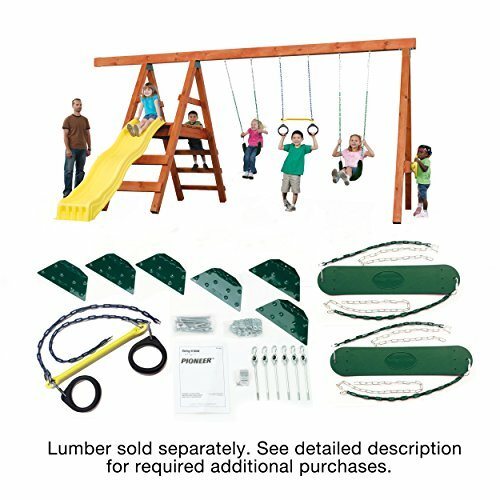 The pioneer play set hardware kit provides the thrilling fun of a swing set without taking up a lot of space. Perfect for a small backyard and small budget. 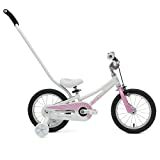 Contains 2 swing seats, ring/Trapeze combo swing, and hardware. Diy hardware kits provide an affordable option to build a play Set. Lumber, slide, and wood screws not included. Fully illustrated plans provide 4 swing set design variations to choose from. 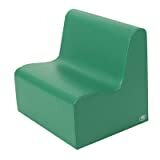 Customize your play set by adding a slide and additional accessories such as a glider, steering wheel, or disc swing (all sold separately).